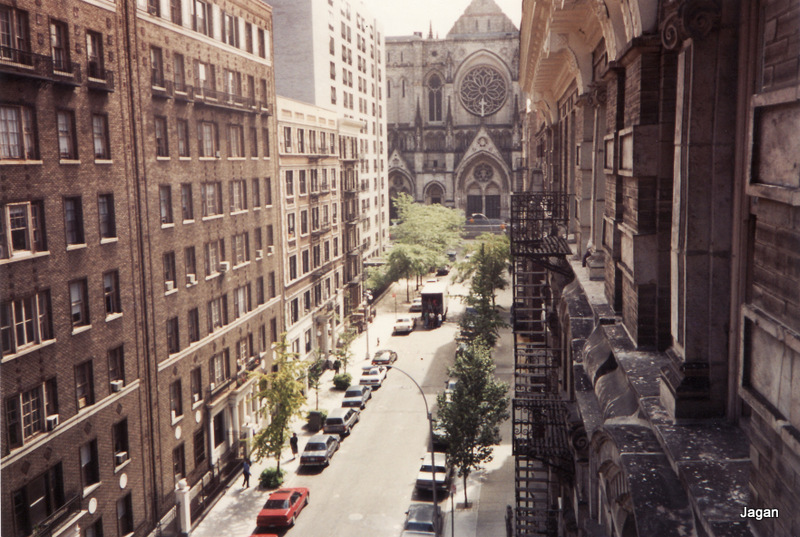 112th Street, New York – A concrete Jungle! I’m a sucker for NY photos. Love the vintage vibe. Like NiinaMaria I’m also a sucker for vintage NY photos. I love the tones in the photo. Great shot. I like how you took this with a different angle, different for the normal photographs. Thanks Arindam! It was taken by my husband as he leaned out from the fire-escape! Perfect – love the fire escape!! Love all things NY and this is timeless! Taken a long time back by my hubby! Love the sepia tones Deepa. Lovely take! Thank you! Another oldie taken by my hubby! A perfect concrete jungle. Your image captured the beautiful, nostalgic , fascinating part of the city. Just like any jungle it both has the irresistible, fascinating qualities that draws people and of a dangerous part that needs basic survival skills to make it through. Great post!